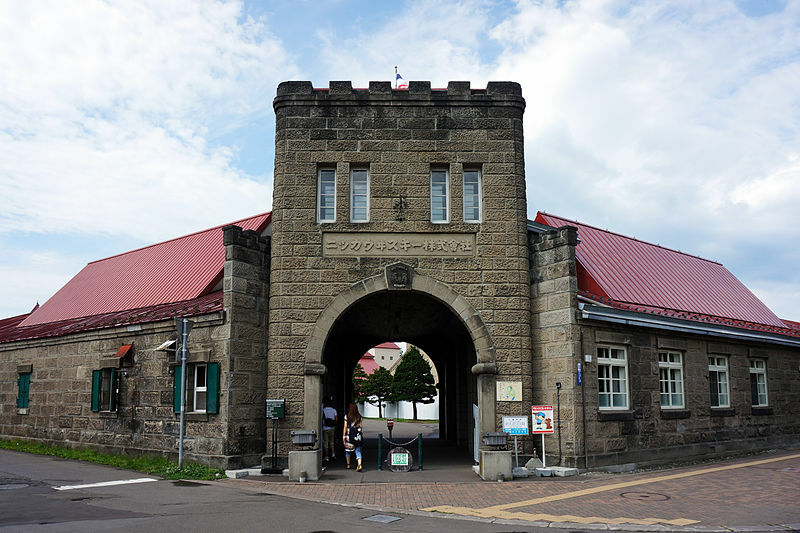 The Yoichi distillery is on Japans Northern island of Hokkaido. 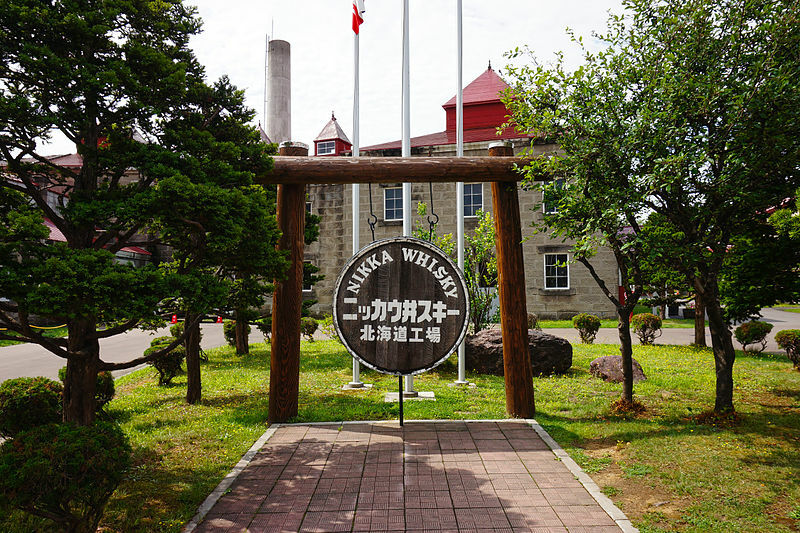 It is owned by Nikka, one of the two dominant Japanese single malt whisky makers. 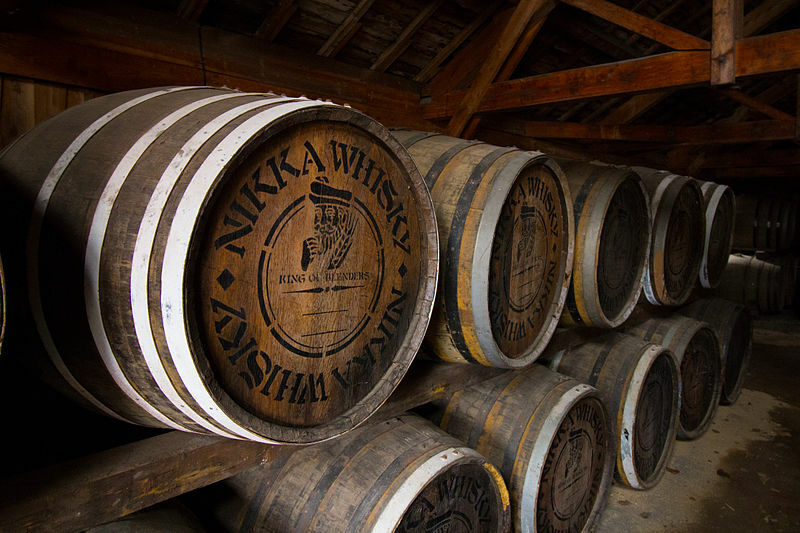 Nikka says that it typically produces rich, peaty and masculine malts. 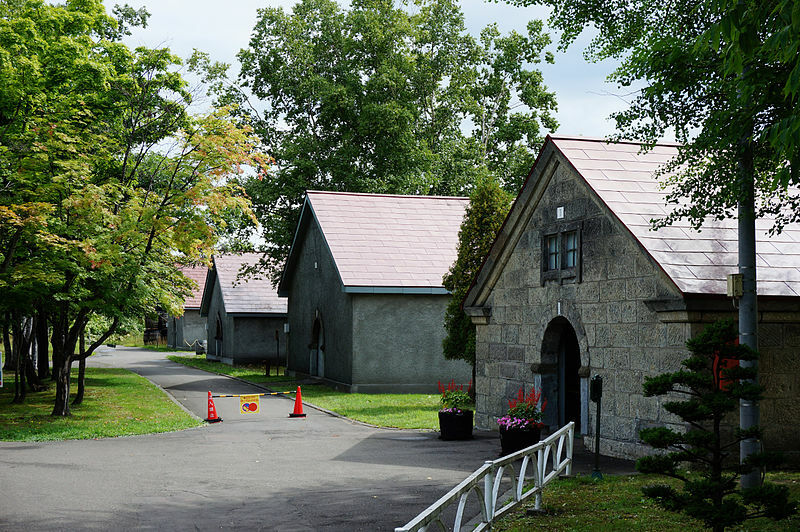 The distillery Masataka Taketsuru, one of the two founding fathers of Japanese whisky, chose Yoichi as the site of his new distillery when he left Suntory to found Nikka in 1934. 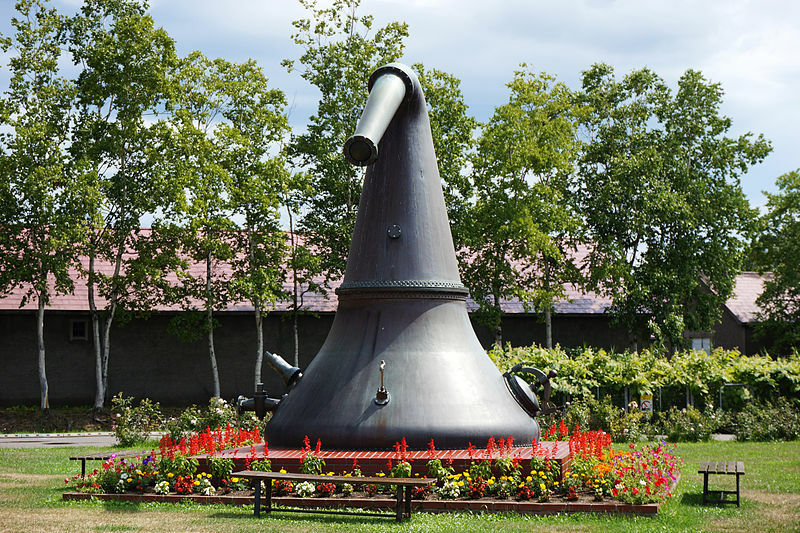 They began distilling whisky in 1936 and released their first dram in 1940. Taketsuru is supposed to have chosen Yoichi because of its similarity to the distillery sites he had seen in Scotland. I have never been there but it is supposed to be beautifully located, next to the sea and surrounded by mountains. It takes its water from underground springs. The peculiarity of Yoichi is its use of old coal-fired pot stills, a method which Taketsuru learned in Scotland but has now almost completely died out in that country. Guided tour hours: 9:00 a.m. to 4:30 p.m.; No English tours available. Whisky museum on site and visitors are welcome.